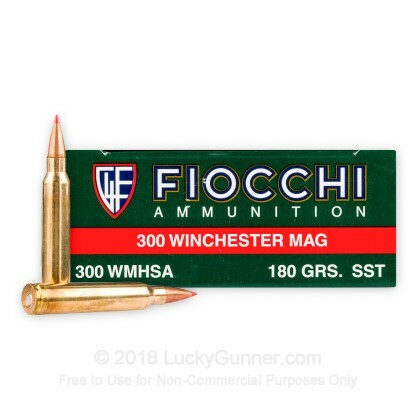 This premium Fiocchi 300 Win Mag ammo features top of the line Hornady SST projectiles and Norma brass. 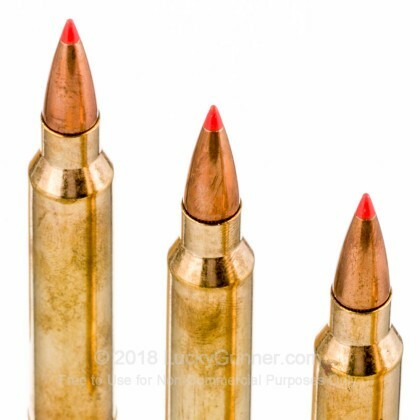 Hornady's SST projectiles have long been respected for their proven polymer tip design which is proven to shoot flatter, fly straighter, and hit harder. The sharp point of the SST projectile increases the ballistic coefficient making it fly faster delivering more energy on impact. Upon impact, the polymer tip initiates controlled expansion to ensure expansion at all speeds. SST technology features Hornady's Interlock Ring technology eliminating core jacket separation ensuring that the bullet maintains its mass and energy. 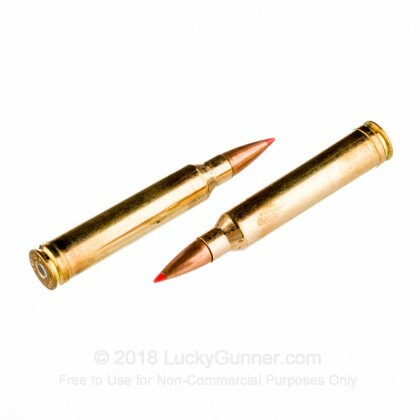 This load is an ideal hunting round for larger sized game. 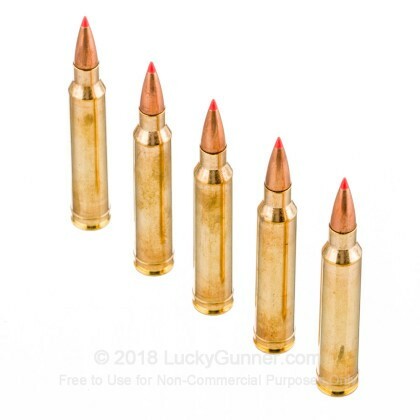 Norma brass makes for great reloading as an added bonus in this brass-cased, boxer-primed, non-corrosive, and reloadable. 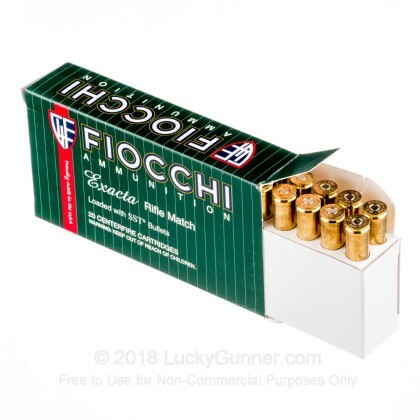 We don't have any reviews yet for this particular .300 Winchester Magnum ammo from Fiocchi. 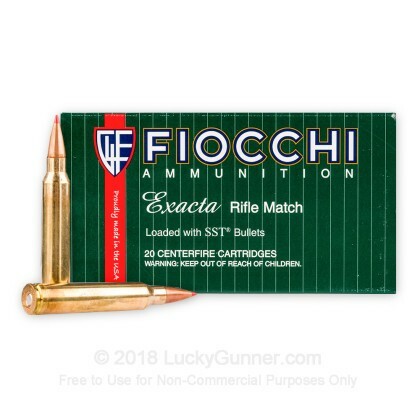 If you'd like to be the first to review this particular .300 Winchester Magnum ammo from Fiocchi, fill out the form below.